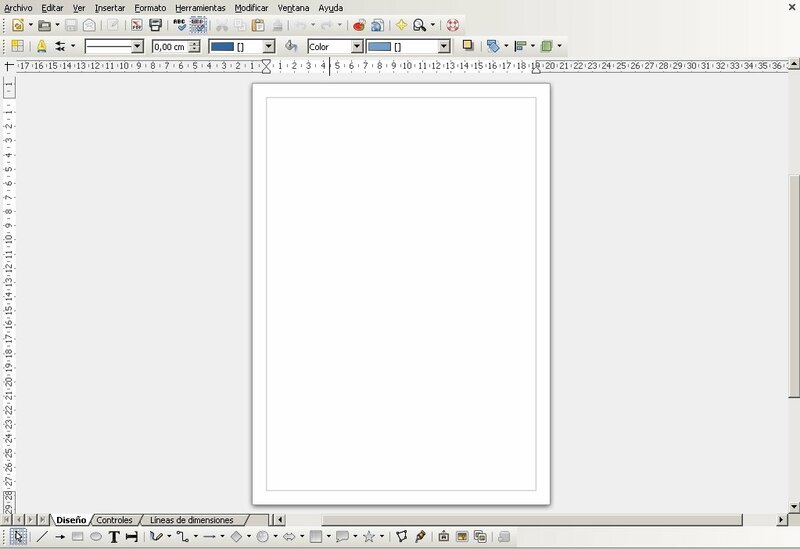 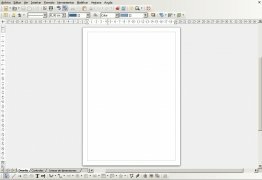 One of the most noteworthy free office suites is definitely LibreOffice. 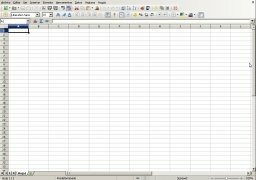 Based on OpenOffice, it incorporates everything necessary to generate all sorts of office documents that you can make use of in both the professional and domestic environment. 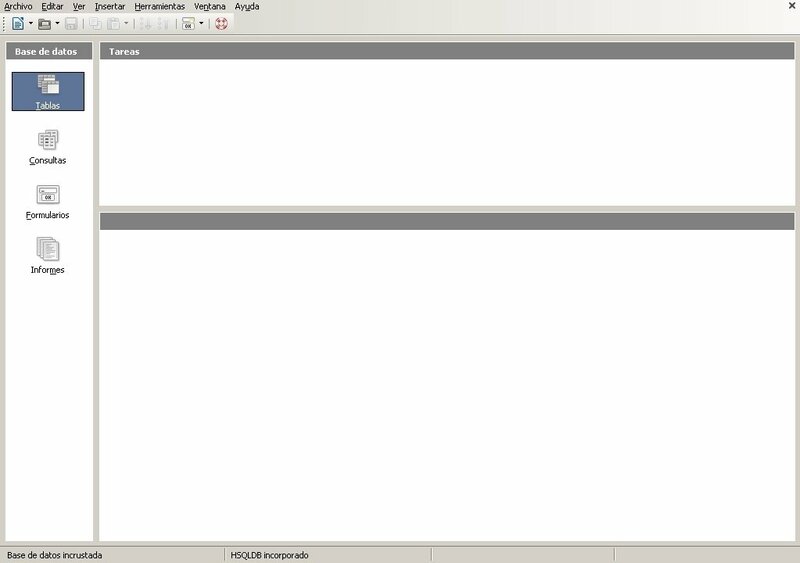 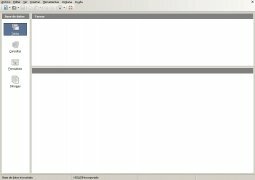 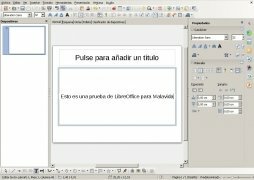 LibreOffice Portable is the portable version of this project with which it's possible to work without having to install it on our computer, from the cloud or a USB pendrive, for instance. 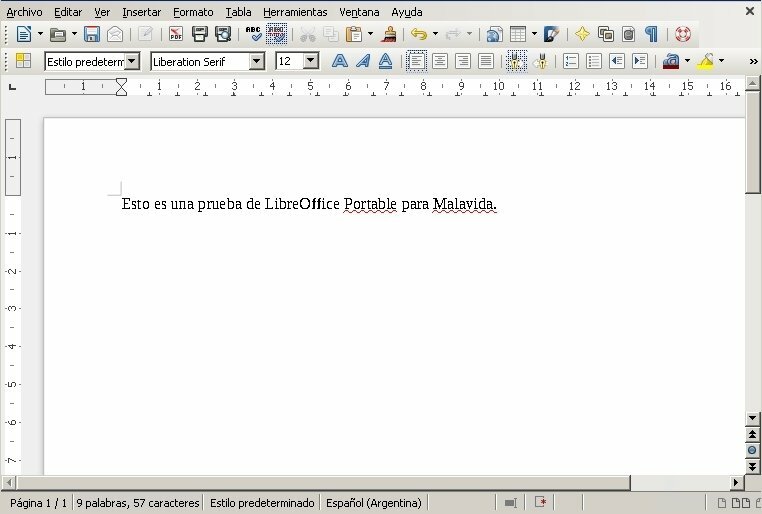 LibreOffice Portable always with you on your pendrive. 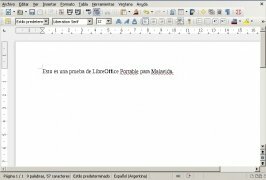 Working with LibreOffice Portable doesn't involve any drawbacks regarding the project that it's based on, as its different tools are fully up to date. 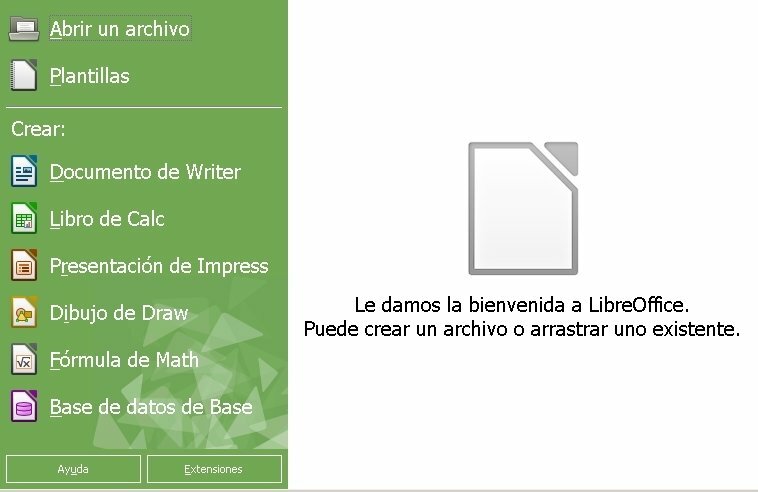 In any case, we'll find plenty of advantages, such as those provided by the fact that we can make use of an office suite that can be launched on any computer wherever we are. 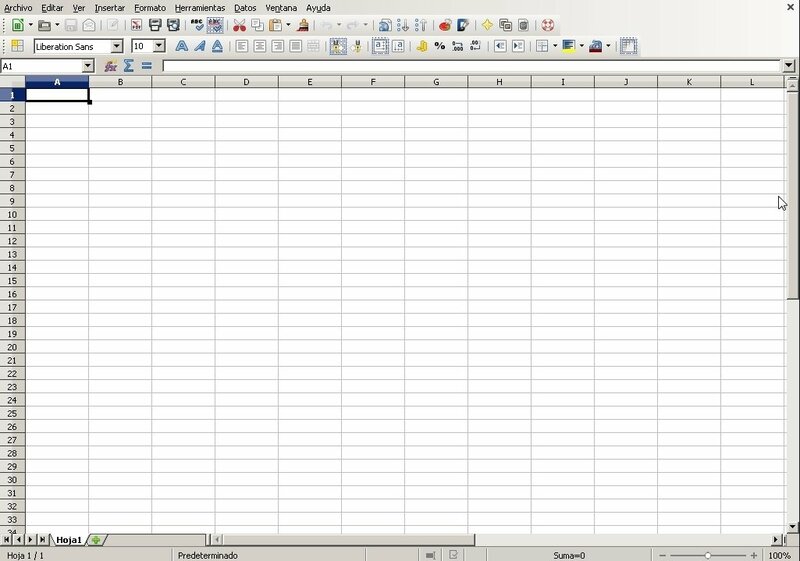 And all the latter, without waiving the freeware philosophy that has made it a serious alternative to Microsoft Office. 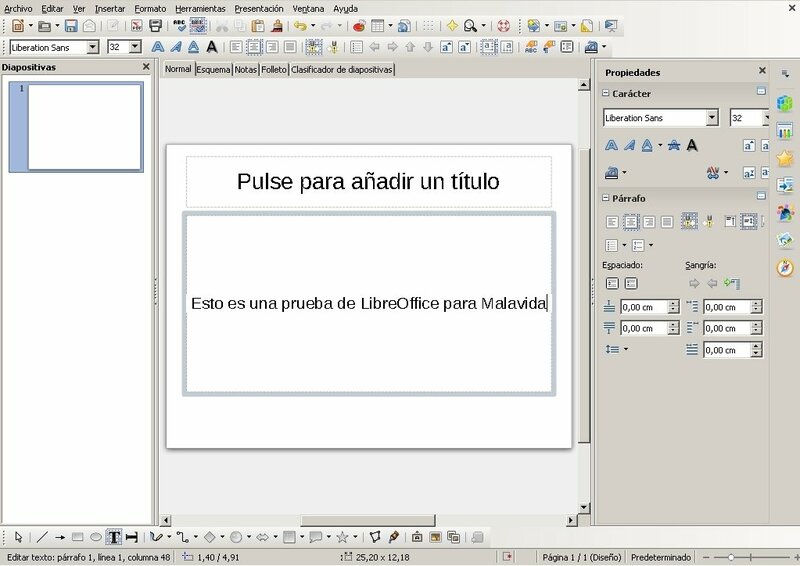 Download LibreOffice Portable and start working with your documents wherever you go.